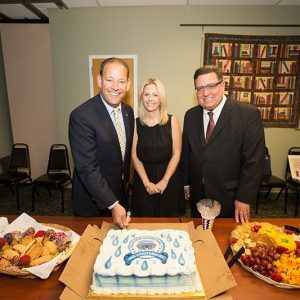 Thank you to all who attended our 90th Anniversary celebration at the Plainview Library on October 3rd. It was a memorable evening as we were joined by many members of the Plainview Old Bethpage community, as well as a number of our local elected officials. Many historical photos and documentation from the District are currently on display at the library through October 14th. The Plainview Library is located at 999 Old Country Road, Plainview. Click on the photo below to view gallery from the October 3rd event.